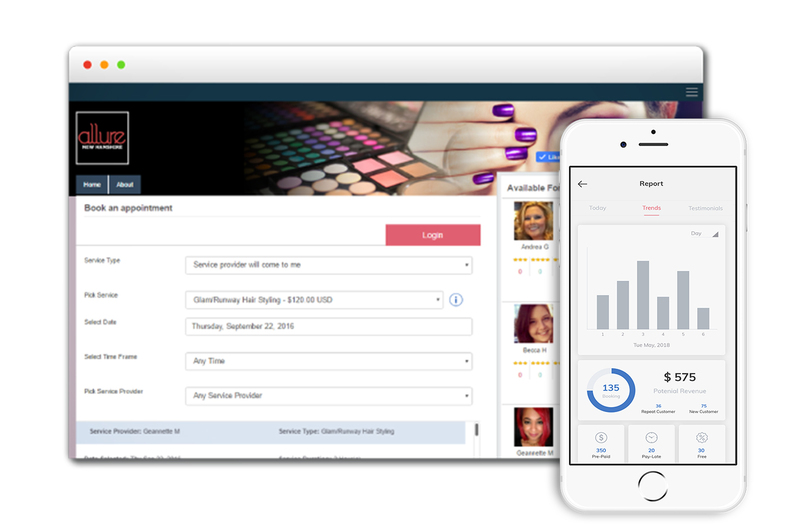 Manage your gigs, social media presence, and payments with just a few clicks. Capture powerful moments, and let our "Smart Posts" get you booked. Become the most booked photographer by sharing the beautiful images you take from an event or shoot to your social media pages, all through a couple clicks through Pulse 24/7. Gain serious exposure by becoming a social media marketing super hero. Get prepaid so your bookings are more concrete. Instantly charge for up sells and tips. Promote your availability or special photoshoot packages with simple automated referral programs. Effectively structure free consultations and monitor your online reputation.